Take control of your risk and compliance issues, on an asset by asset basis, with the support of a skilled & experienced team. There is always room for improvement! Many of our clients didn’t know that they needed our services until we showed them our solutions and how much money they could be saving. Reduce your operating costs by improving efficiency! Our energy & water consultants will guide you on your utilities related decisions across your assets portfolio. Facility Management taken to the next level. 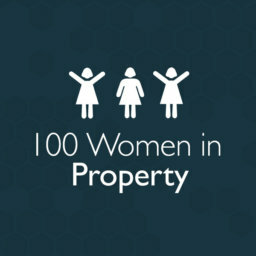 You will receive professional advice on what to do and what to avoid, to achieve your asset’s best operation. There is no way of knowing where to go if you don’t know where you are! Our accredited assessors will rate the environmental performance of your building or tenancy so that you know whether improvements are needed. Obtain professional advice from our renewable energy engineers. 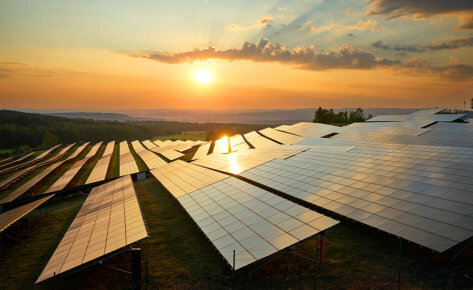 You’ll obtain cost-effective clean energy solutions specific to your needs. 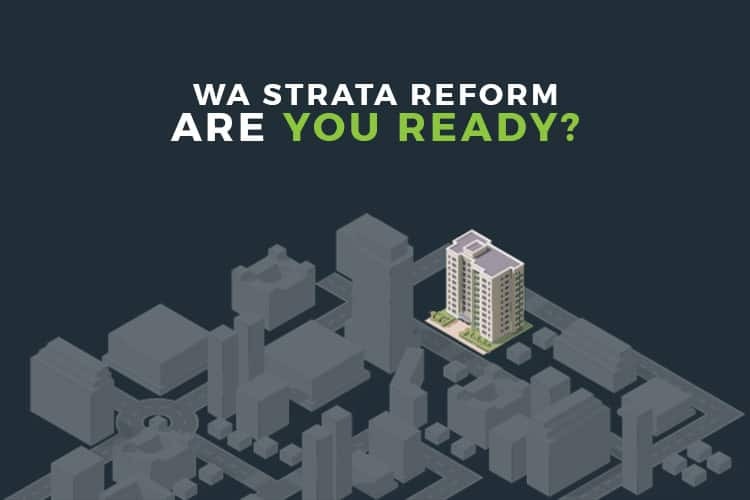 WA Strata Reform – Reserve Funds & Maintenance Planning. 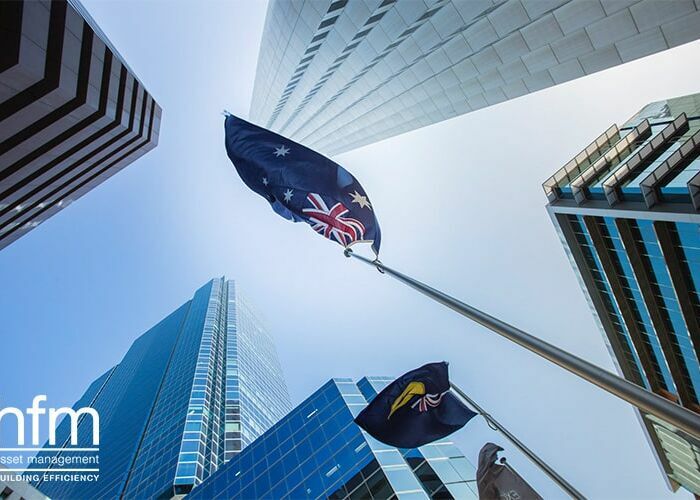 Strata Titles Amendment Bill 2018 and Community Titles Bill 2018 were passed by Parliament on 1 November and 6 November 2018, respectively. 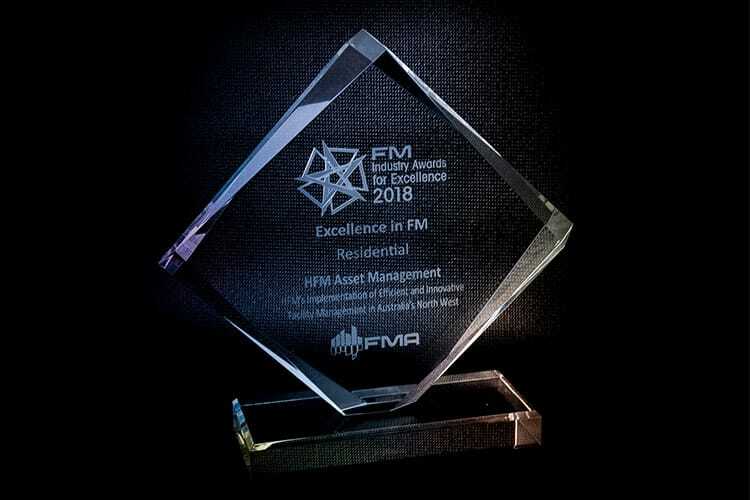 HFM Awarded with The 2018 Excellence in FM Award – Residential. 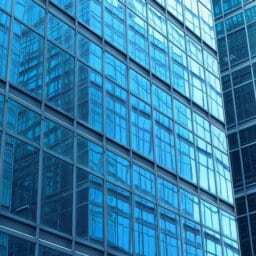 Key Changes Proposed to the Energy Efficiency Provisions for Commercial Buildings in the NCC 2019. Home General News Key Changes Proposed to the Energy Efficiency Provisions for Commercial Buildings in the NCC 2019. In December 2015, the Council of Australian Governments (COAG) published The National Energy Productivity Plan (NEPP) for the next 15 years. The proposed changes have both commercial and residential components. 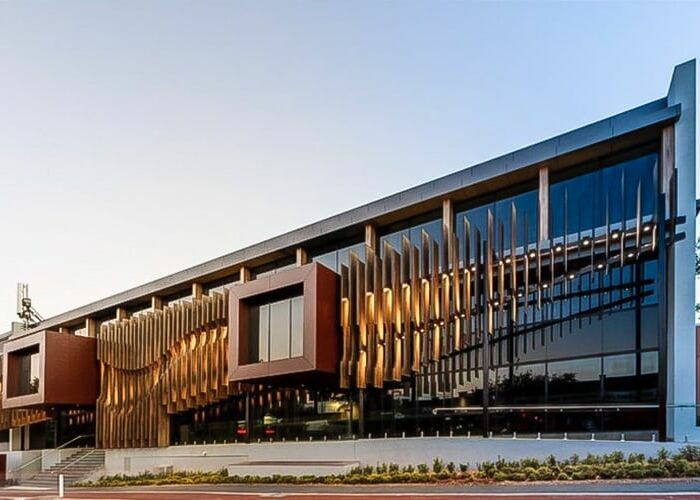 Australian Building Codes Board (ABCB): Section J Overhaul, big changes are coming your way! A trade-off of DTS non-compliant buildings elements (e.g. roof solar absorptance, minimum R-Value of the outer walls and concrete slab above carpark) with a focus on weak spots (solar gains). Further resulting in overall envelope compliance thereby providing more flexibility in design and cost management. Consideration of the effects of thermal bridging on affecting overall R-Value. 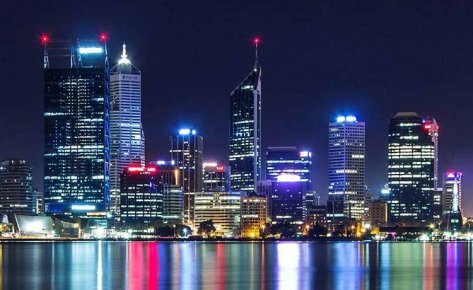 HFM Asset Management was proud to present at a recent seminar organised by the Property Council of Australia, Australian Building Codes Board (ABCB) & the Department of Environment and Energy. Along with our research partner CADDS Energy, we prepared one of many case studies. These studies helped explain the fundamental changes proposed to Part J of the National Construction Code (NCC) 2019 Volume One and supported the Public Comment Draft recently released. 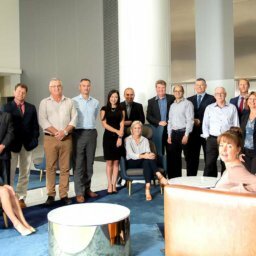 Australian Building Codes Board has published our Case Study on their website, and it can be downloaded here. The case studies used computer modelling to analyse current examples of buildings designed to comply with Part J of the NCC 2016, against the proposed provisions of Part J of the 2019 NCC Volume One. The purpose of the studies was to uncover real evidence on the proposed changes and understand what a 2019 compliant building looks like. 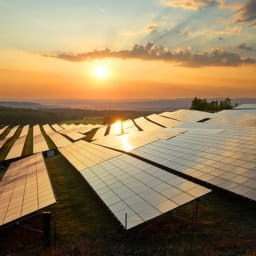 The next challenge now is getting regulation and systems to facilitate the practical use of renewables and batteries as well as appropriate demand response. The expansion in compliance options to NABERS Commitment Agreement and Greenstar as verification methods will provide greater flexibility, reduce modelling requirements and documentation. 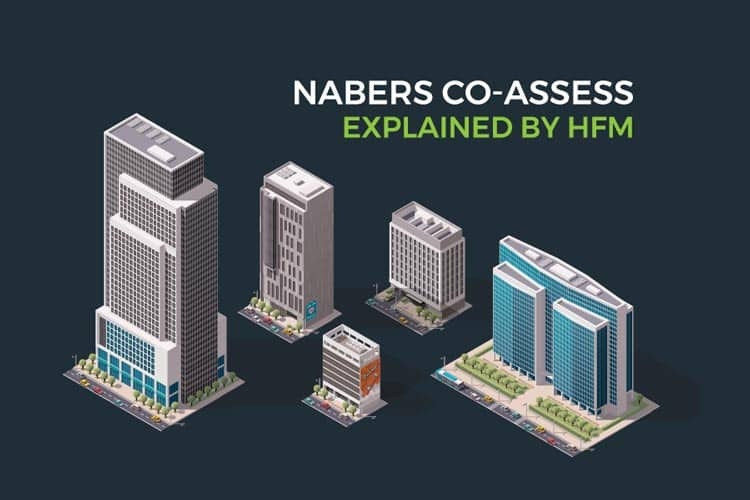 HFM Asset Management supports the use of NABERS Commitment Agreement as a means of bridging the gap between design and operation. Concerns around envelope requirements and compliance for smaller buildings – e.g. 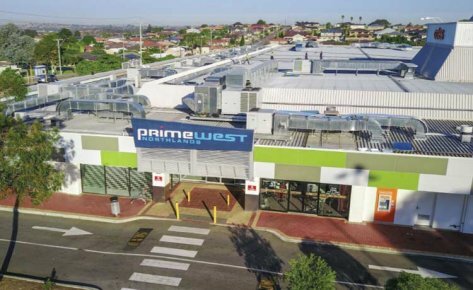 small end of town may face high costs for added stringency. 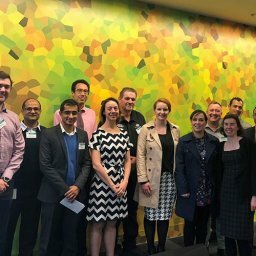 HFM wishes to acknowledge CADDS Energy for their assistance and the other presenters involved such as WSP, Team Catalyst and Arup who also provided excellent case studies and contributed significantly to the overall discussions. Click here to find out more about HFM Asset Management. 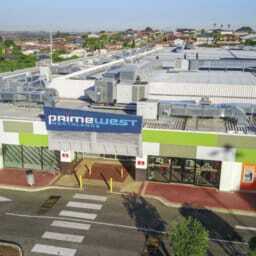 We offer tailored Engineering Solutions to improve the efficiency of any type of site, anywhere in Australia. 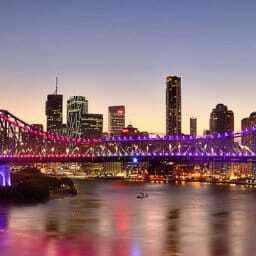 Brisbane City Council Sustainability Grants. 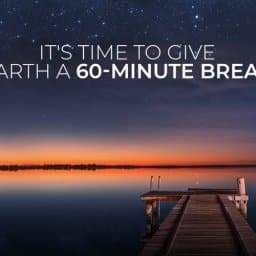 Our approach to Earth Hour this year is an open invitation to our team members, clients, friends and family to participate in the Earth Hour campaign. 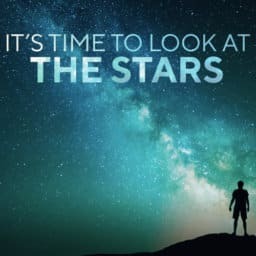 Together, we can take this opportunity to look at the stars! 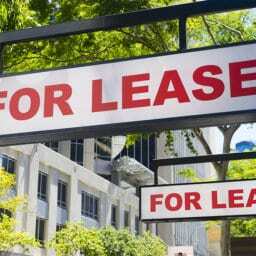 Are you Sale or Lease Ready? 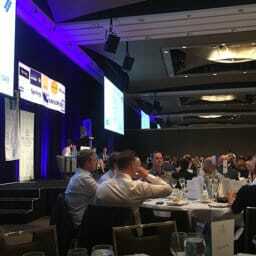 Property Council of Australia NSW Business Lunch. 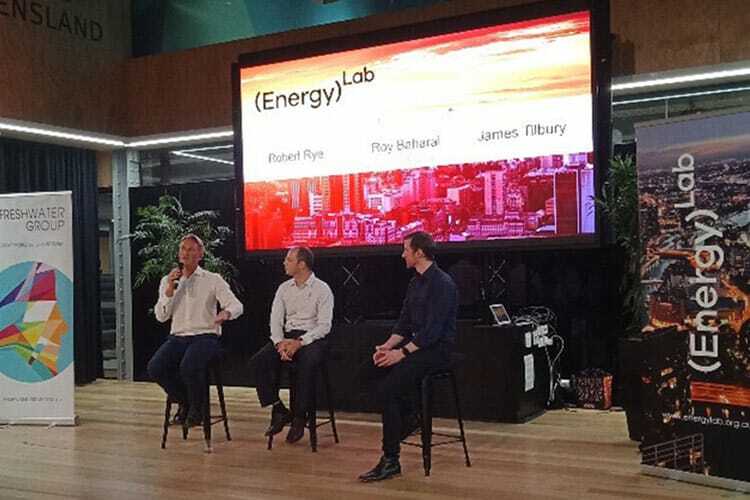 The main topic of this event was “Powering Australia”, and it included an analysis of the energy landscape, the impact of the National Energy Guarantee and the current energy challenges facing the property industry. HFM’s Commitment to Workplace Diversity. 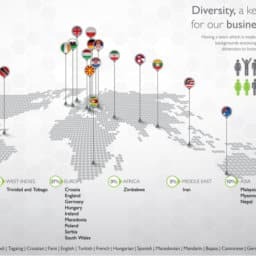 Not only do we have the benefits of learning about different cultures, languages and opinions on a daily basis; but also, being a solutions-based company, the diversity of our workforce provides us with an assorted range of viewpoints. Which in turn, allows us to think laterally and approach problem-solving with greater creativity and innovation. Energy audits are an important component of an energy management program. 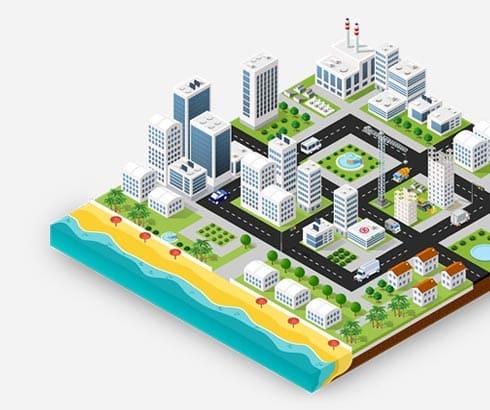 They evaluate how efficiently energy is being used, highlight energy and cost saving opportunities, and can identify areas to improve building services operation and tenant comfort. NABERS is currently undergoing some exciting new changes with their team currently running a pilot program to develop the NABERS Co-Assess Energy Rating tool. HFM Community – Better Together. 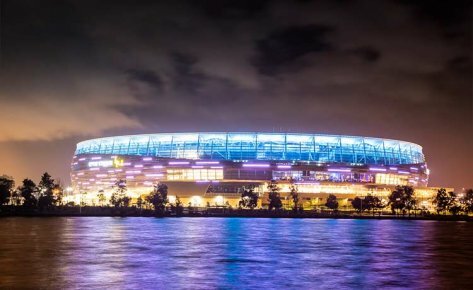 Every year, our combined efforts represent millions of dollars saved for our clients, as well as many sustainable solutions for buildings and assets across Australia. HFM’s Managing Director was part of the Siemens Australia Digitalization delegation to Germany. 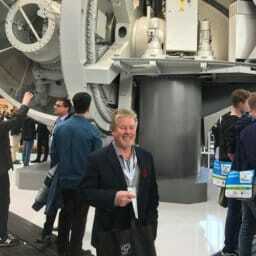 HFM’s Managing Director, Ian Knox was invited to be part of the Siemens Australia Digitalization delegation which saw him travel to Germany for ten days last month. Northlands Shopping Centre HVAC Upgrade. HFM’s Project Management services include a wide variety of solutions for electrical, mechanical, solar and renewables projects. 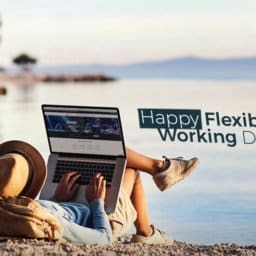 Flexible Work is Changing Lives & Companies! Besides the obvious benefits for the employees, one of the main gains for HFM with this approach is the availability to help clients over a longer period throughout the day. Project Management that Makes a Difference! As a result of this project, the winery is now producing wine powered by the sun! HFM Asset Management © 2019 All rights reserved.